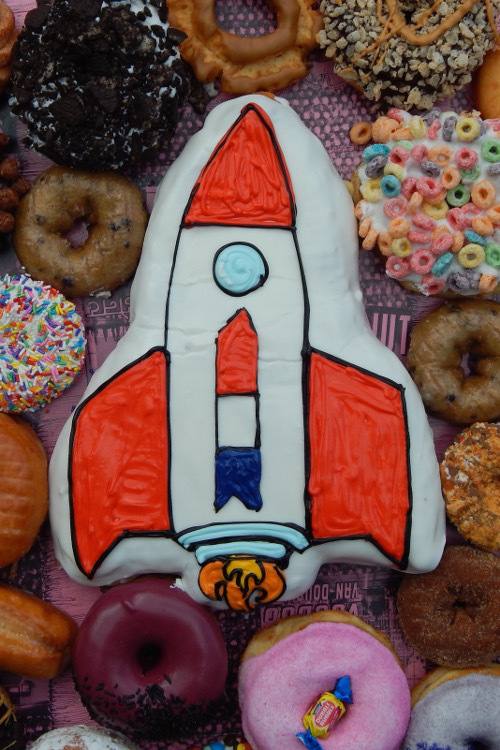 This Centerpiece features a Space Ship shaped doughnut. 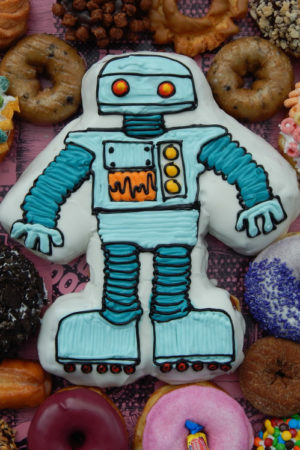 Before contacting us, choose any two of our Voodoo Dozens, Vegan Dozens, or Classic Dozens to accompany the Space Ship. 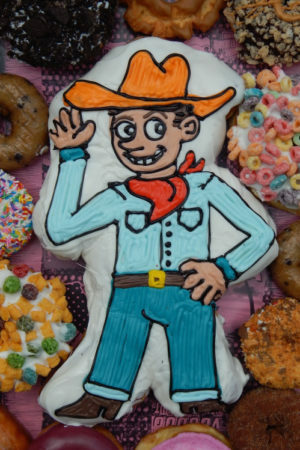 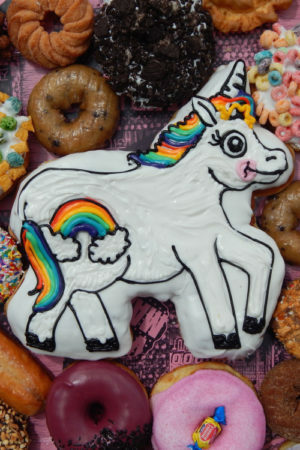 Start by selecting the local Voodoo Doughnut Shop where you’d like to pick up your Space Ship Doughnut Centerpiece, then give us a call to order!